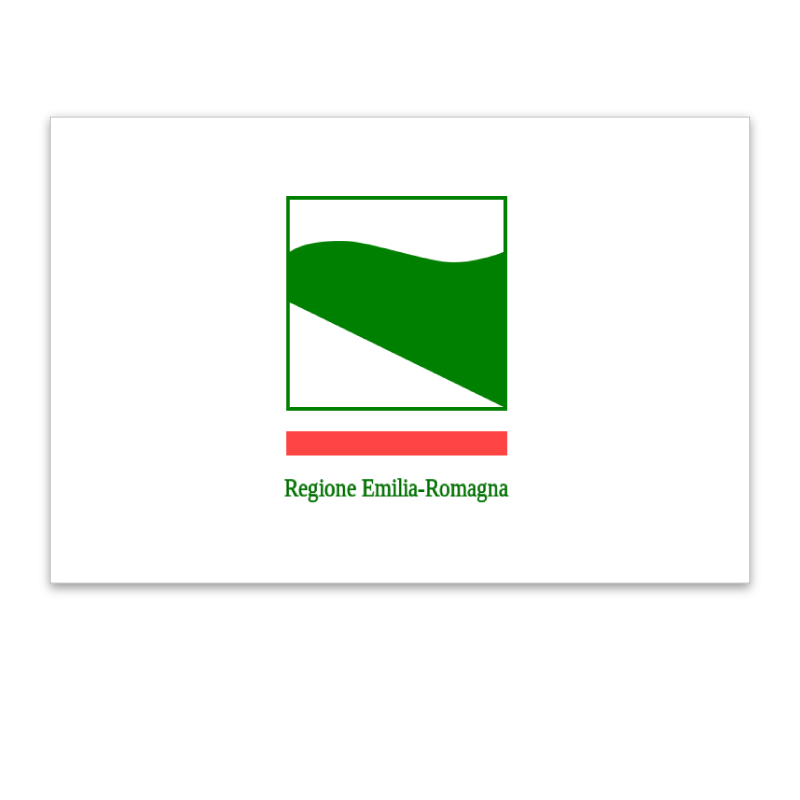 Dozza, in the province of Bologna, is considered one of the most characteristic medieval villages in the region of Emilia Romagna. Surrounded by rolling hills and vineyards it is a pretty village which has been beautifully preserved. 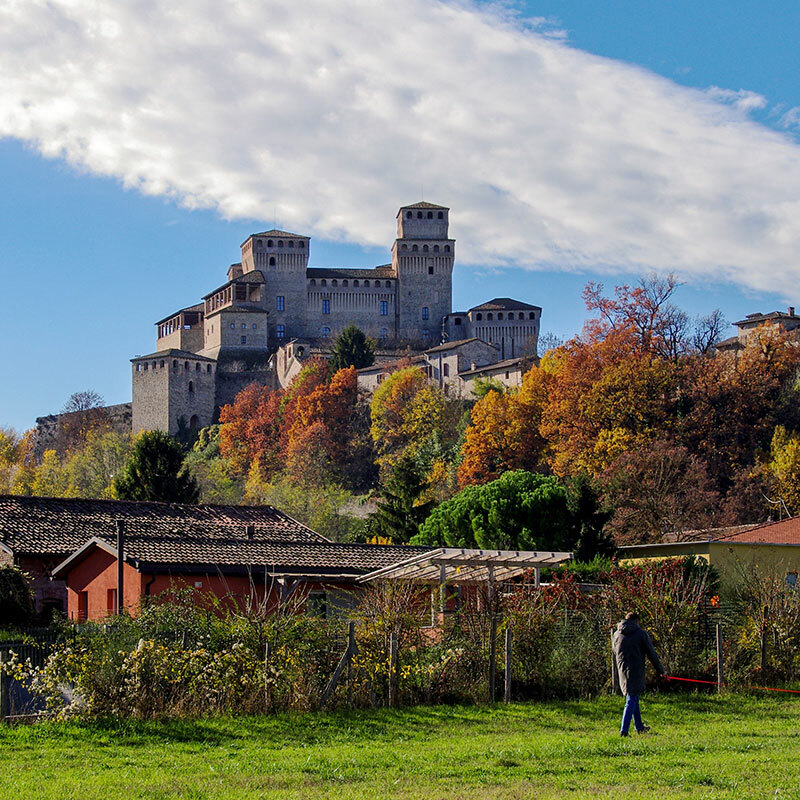 The village is dominated by the imposing Rocca Sforzesca (Sforza Castle) which sits on the highest point of the territory. 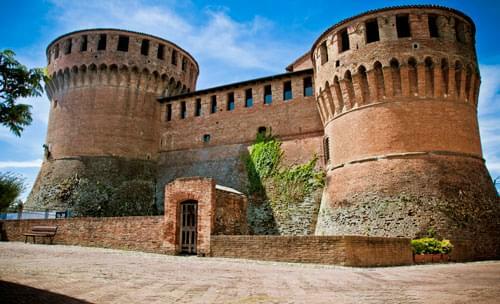 The Sforza Castle is the landmark of this village and is in excellent condition, both inside and out. The stately rooms are still furnished with the some of the original pieces furniture and the walls are covered with 18th century paintings and tapestries. It is also possible to visit the armory, kitchens and prison, complete with torture chamber. The cellars of the castle have now been turned into a wine bar and shop selling all of the excellent local wines. 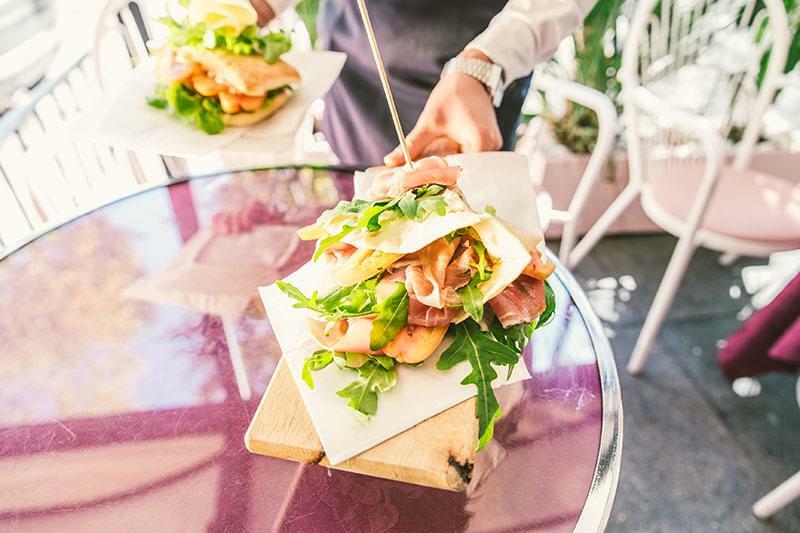 Dozza takes its name from 'doccia', the Italian word for 'shower' due to the fact that the village had historically suffered badly from droughts until the construction of an aqueduct which accumulated water from Monte del Re. 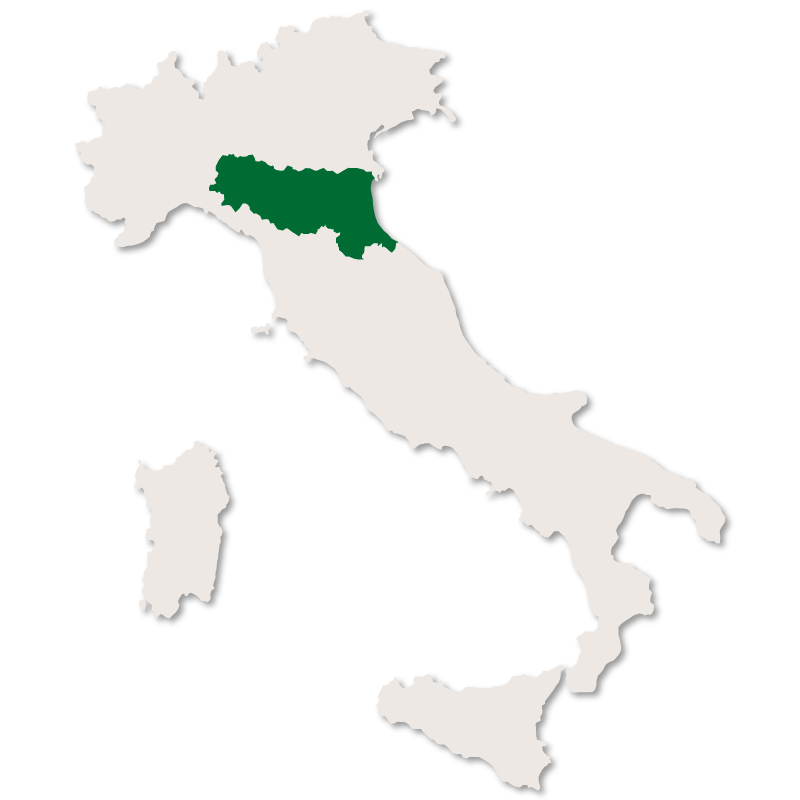 There are several small churches of interest in Dozza including the Parish Church and the Church of Santa Maria del Carmine as well as the Sanctuary of the Madonna del Calanco. 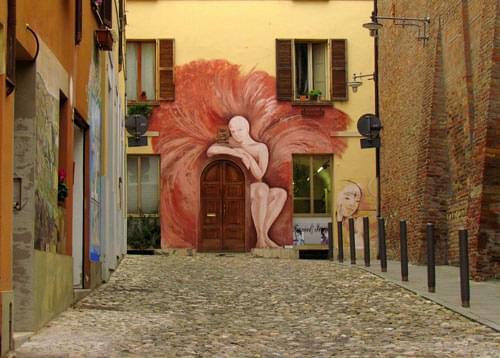 The most unusual thing about the village of Dozza are all the unusual and amazing murals which decorate the walls of all the streets and buildings. These are due to bi-annual 'festival of the painted wall' which has been running since the 1960's. 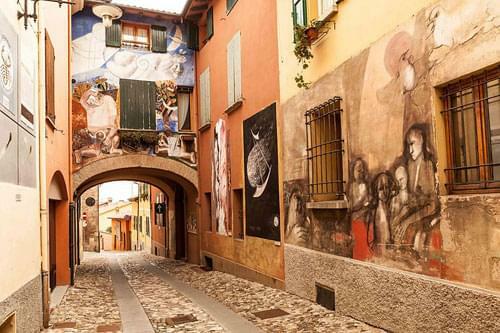 Famous artists are invited to come and paint scenes on the outside walls of the houses and other buildings and there is even a prize for the best one. Famous artists, both Italian and international flock to take part, the next festival will be taking place in 2017. The winning paintings and many others are left on the walls making it a fascinating and colourful place to walk around.